Theola is a four-times winner with a Timeform-rating of 92p. She was bred at Swordlestown Little so she is a very special mare to have back on the farm. 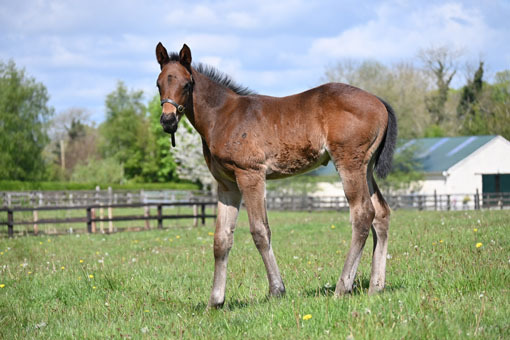 Her first foal by Azamour, Theomour, is a twice winner in France from three starts to date. 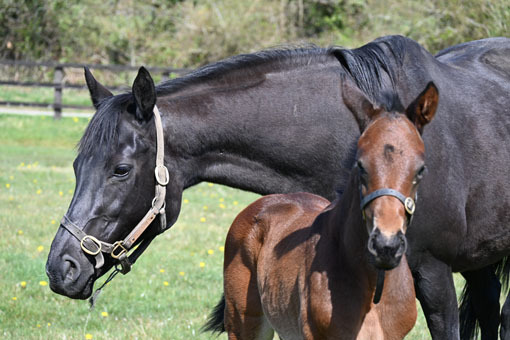 Her second foal is a colt by Elusive City and he is also in training in France. Her third produce, a filly by Helmet is in training in Newmarket and her fourth, a colt by Cape Cross has been purchased by Darley. 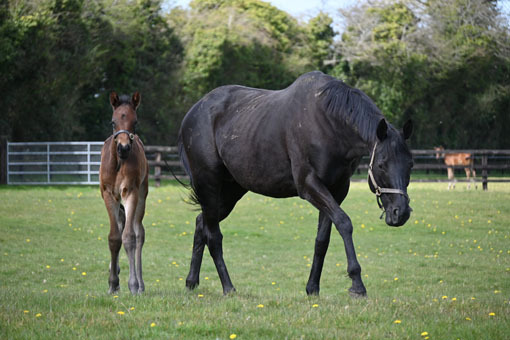 Theola has a filly foal by Zebedee and is not covered in 2016.